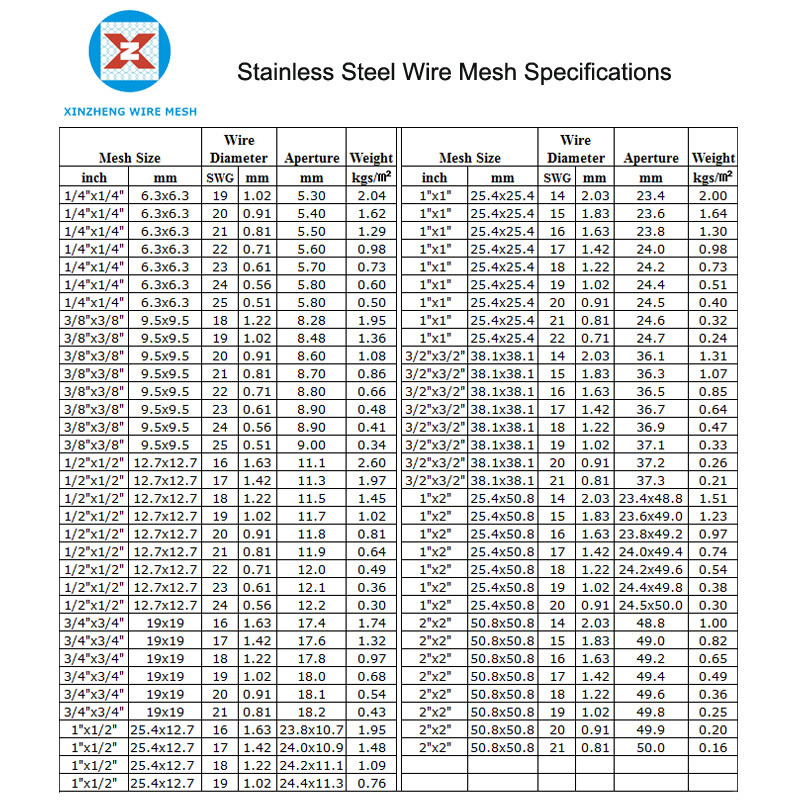 316 Stainless Steel Wire Mesh is in good quality, in high price compared with other Stainless Steel Woven Wire Mesh. AISI 316, due to the addition of Mo element, the corrosion resistance, and high temperature strength has greatly improved, high temperature can reach 1200-1300 degrees, can be used in severe conditions. So 316 Stainless Steel Mesh have the same thing. The work hardening is excellent (no magnetism); the high temperature strength is excellent; the solid solution state is non-magnetic; the appearance of the cold rolled product is good and beautiful; the relative 304 stainless steel has higher price. 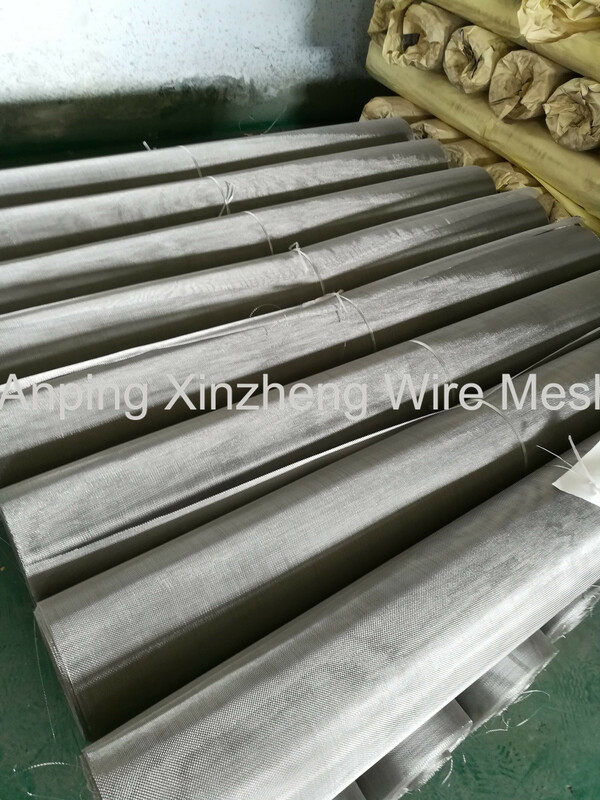 Material: Our stainless steel wire mesh products are generally made of stainless steel material 302, 304, 304L, 316, 316L, 321 and 430, etc. Features: Heat, acid, corrosion resistance, wear resistance. 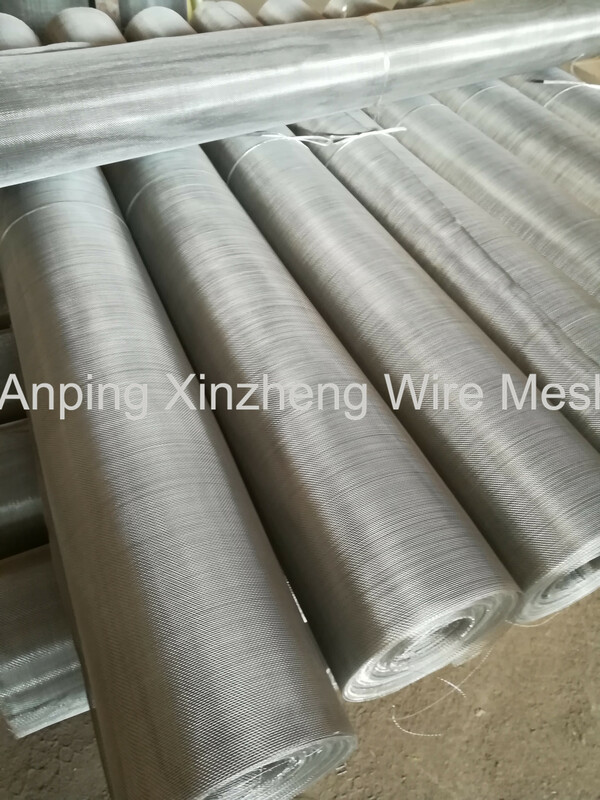 Surface smooth, clean, non-toxic, health, environmental protection.Stainless steel wire mesh offers high filtering efficiency, low pressure loss, constant mesh opening, good dimensional stability, high open surface area and good fireproof property. Use: Used in mining, petroleum, chemical, food, medicine, machinery manufacturing another industries. 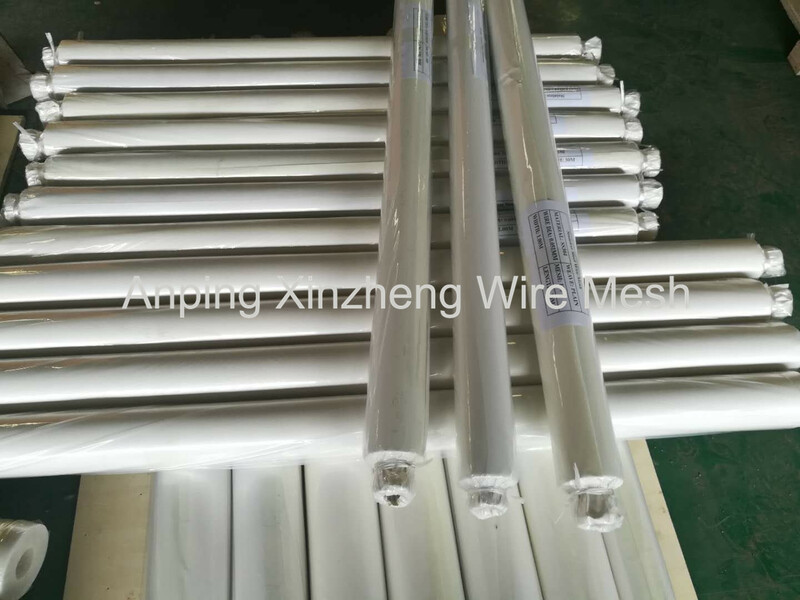 Used in conditions of acid, alkali environment for screening and filter, oil industry as mud nets, chemical fiber industry, as a sieve mesh, plating industry as pickling nets. Our factory can design and product various types of products according to users' needs. Looking for ideal AISI 316 Mesh Manufacturer & supplier ? We have a wide selection at great prices to help you get creative. All the 316 Wire Cloth are quality guaranteed. We are China Origin Factory of 316 Plain Weave Mesh. If you have any question, please feel free to contact us.